Microbial Sampling and Assessment | Biomax Environmental Inc.
BioMax Environmental offers experts who have provided professional environmental mold assessment services in California since 1996. 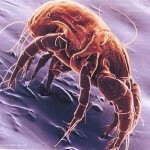 Our Senior Certified Industrial Hygienist (CIH) has performed hundreds of microbial investigations and has managed cleanup actions designed to minimize the adverse risks associated with exposures to mold and microbial contaminants within a multitude of residential and workplace environments. 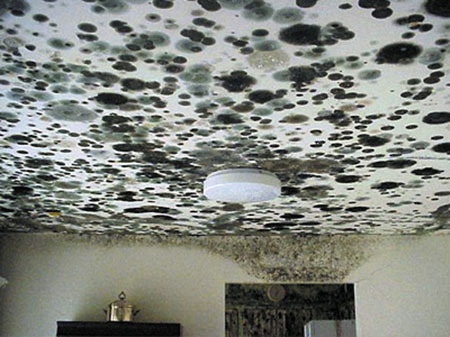 Concerns about exposures to microbial contamination (mold) or “black mold” (as noted in the press recently) has been increasing as the public becomes aware that exposure to mold has the potential to cause a variety of significant adverse health effects. 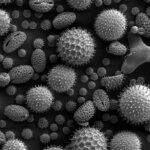 According to the United States Environmental Protection Agency (EPA), exposure to molds can trigger allergic reactions or even asthma in sensitive individuals. Molds, however, are ubiquitous in nature and can be found almost anywhere so long as an organic nutrient source and moisture source are present. 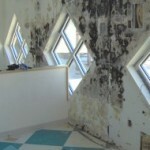 When excessive moisture accumulates in buildings or on building materials, mold growth will often occur, particularly if the moisture problem remains undiscovered or unaddressed for a period of time. 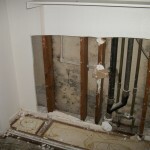 Current State real-estate disclosure law also requires that the sellers of residential and commercial properties disclose any previous water/moisture damage and associated mold growth upon the sale or transfer of such property. BioMax’s Senior Certified Industrial Hygienist (CIH) is highly experienced in litigation support and also frequently serve as expert witnesses in many projects where our legal support services are desired. • Microbial site inspection, assessment, and sampling services performed by our Certified Industrial Hygienist (CIH). • Interpretation of sample findings with development of mitigation work plan development (as necessary) in accordance current industry practices and professional guidelines. • Communication of technical findings with homeowners, property buyers/sellers, employers, regulatory authorities, and concerned parties as necessary. Mr. Michael A. Polkabla, CIH, REA is the Senior Certified Industrial Hygienist with BioMax Environmental and has over 20 years of professional experience with the management of microbial assessments and cleanup actions in Northern California. Please feel free to contact us to discuss your project specific assessment and compliance needs in the field of microbial (mold) assessment and cleanup.